"Importance of Accurate Inventory for Software Asset Management"
Software asset management (SAM) has rapidly gained importance in recent years among many organizations as a strategic imperative that enables them to achieve maximum value from their IT investments. Organizations are finding that they can be more successful and prepared in their SAM efforts by investing in technology that automates the software inventory process. 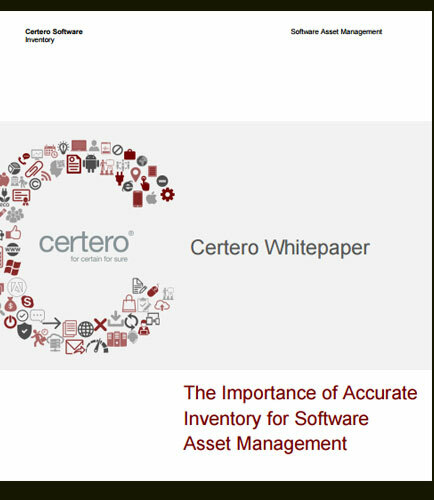 This whitepaper explains the importance of accurate software inventory for software asset management. Are legacy toolsets fit for SAM?